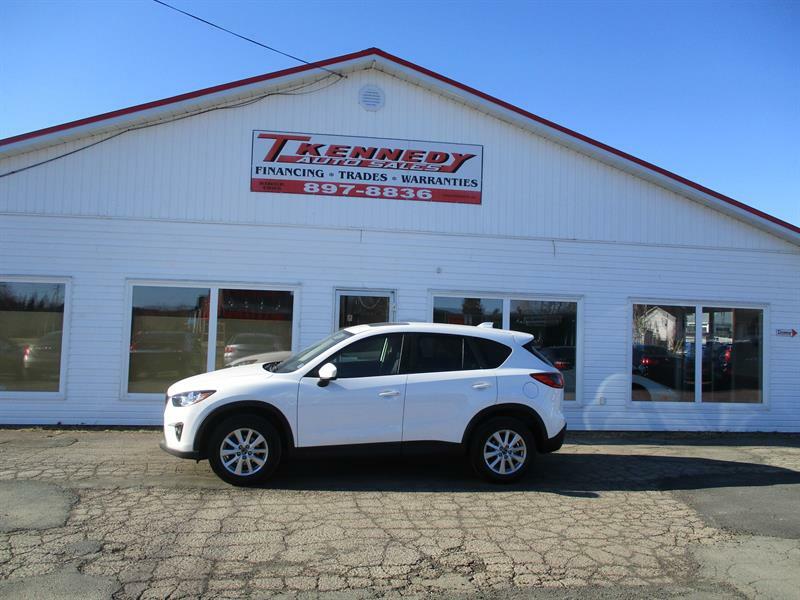 Welcome to T. Kennedy Auto Sales! 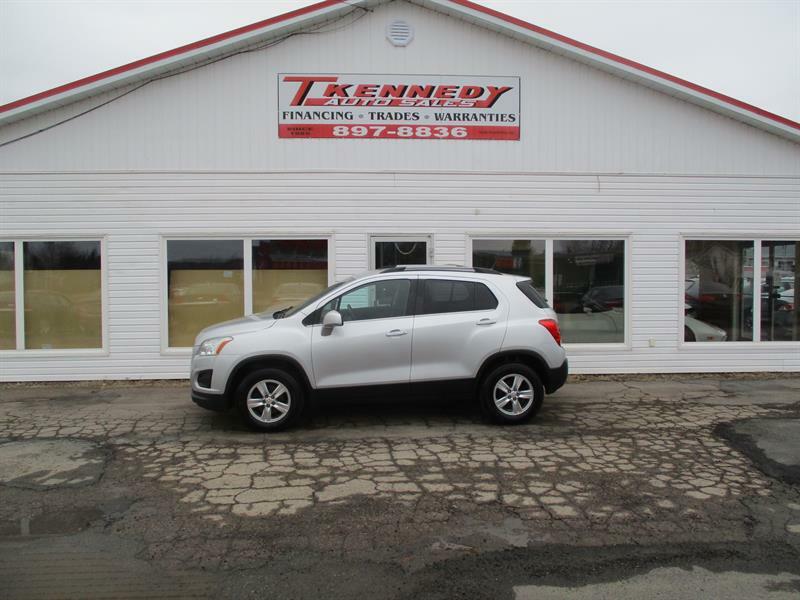 Tom Kennedy has been selling quality vehicles since 1985. 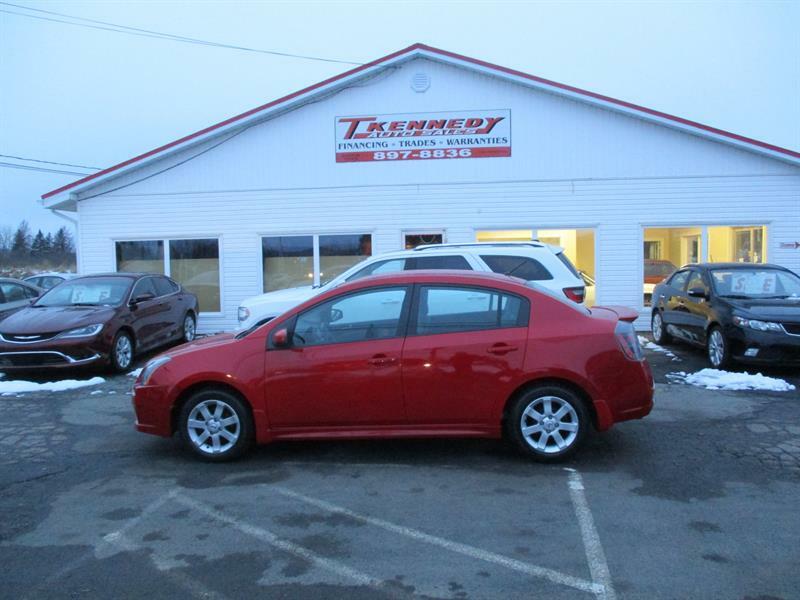 He has carefully chosen each vehicle and prides himself on only offering good quality products. 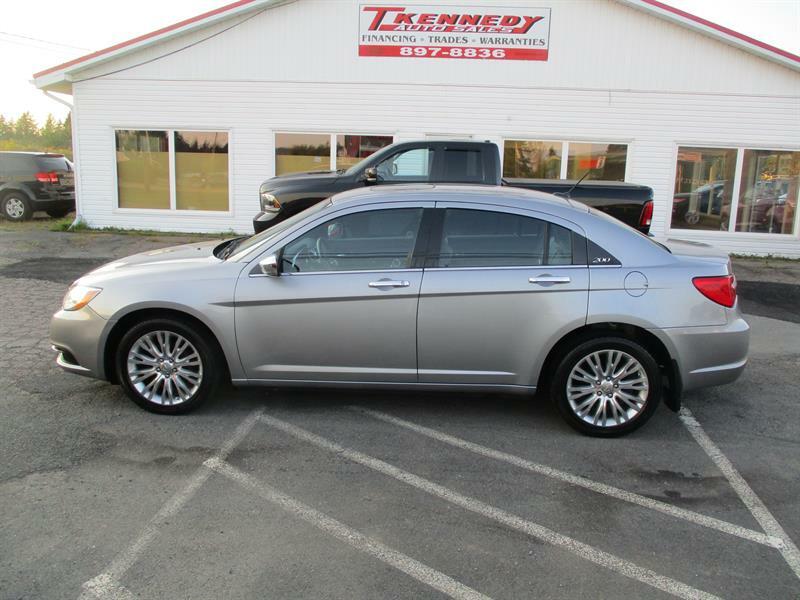 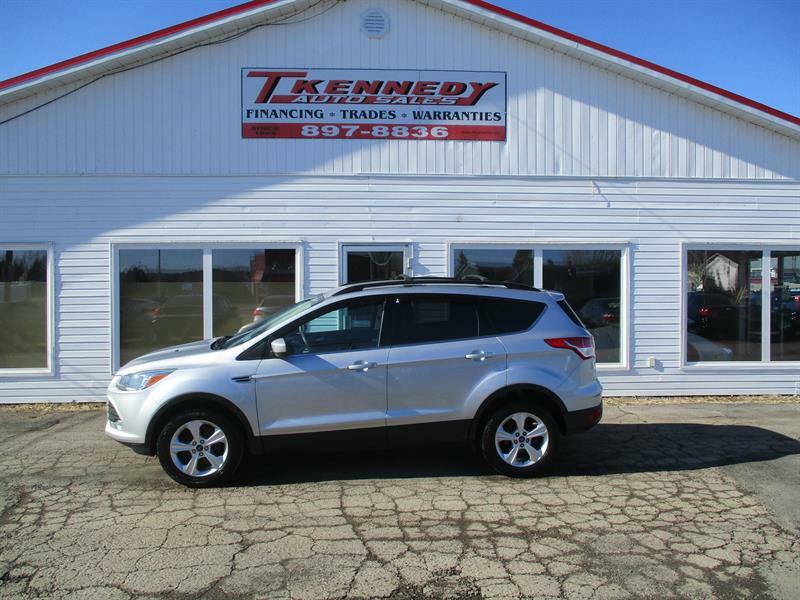 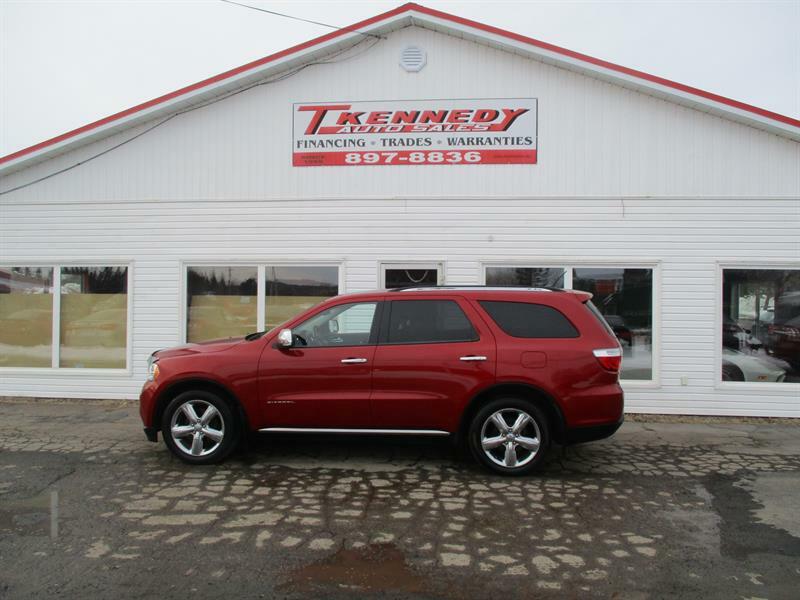 T. Kennedy Auto Sales has a large selection of high quality pre-owned vehicles making T. Kennedy Auto Sales the perfect place to find the right car, truck or SUV for your needs. 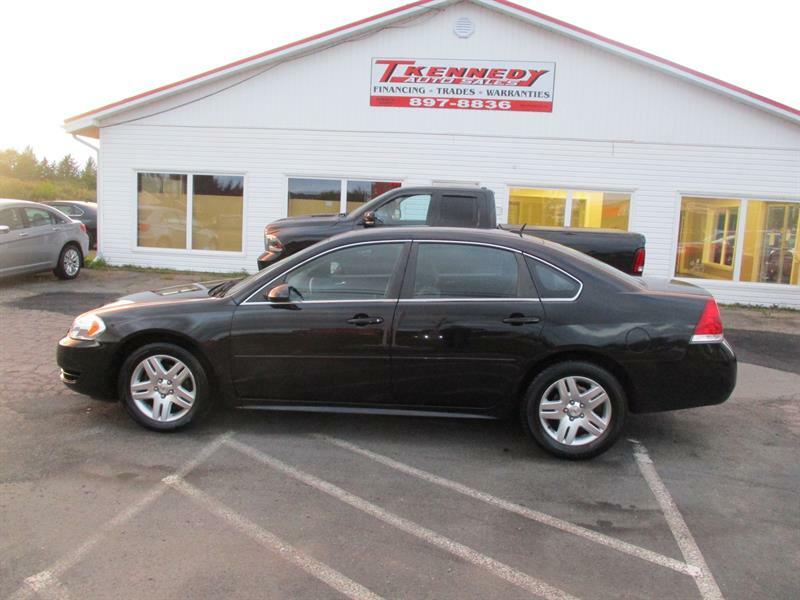 Come in and visit the newly renovated indoor showroom and let Tom help you choose the right vehicle. 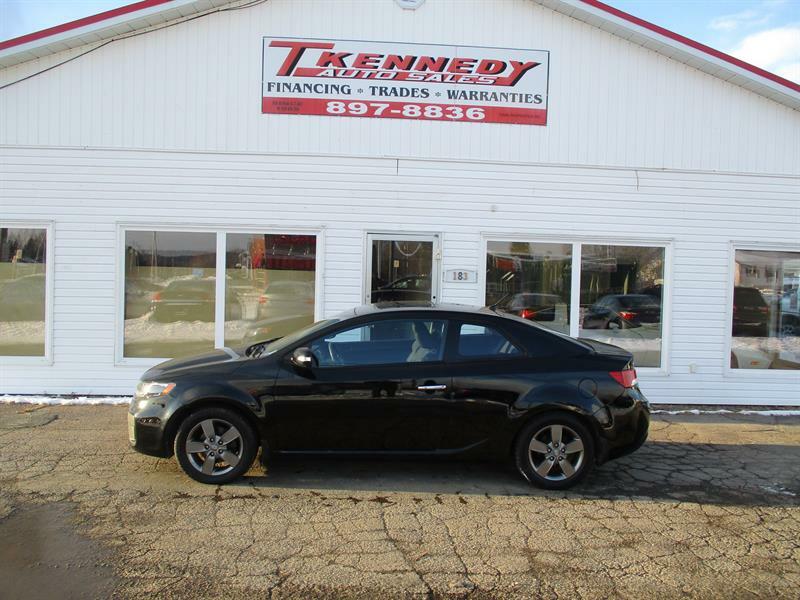 Excellent Inventory, great financing and comprehensive warranties are what makes T. Kennedy Auto Sales unique! 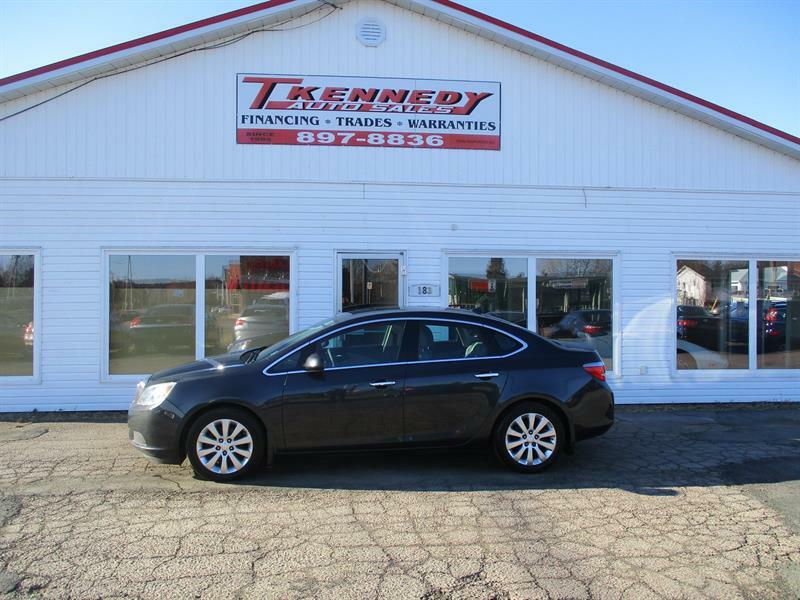 Along with the ability to source out exactly the car that you're looking for, Tom can help you find the financing that's right for your situation as well as the warranty that's perfect for your comfort level. 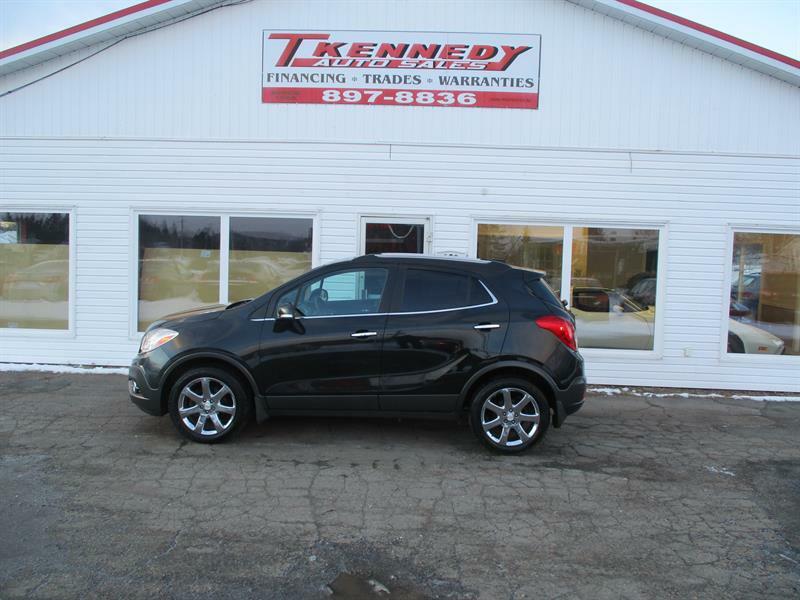 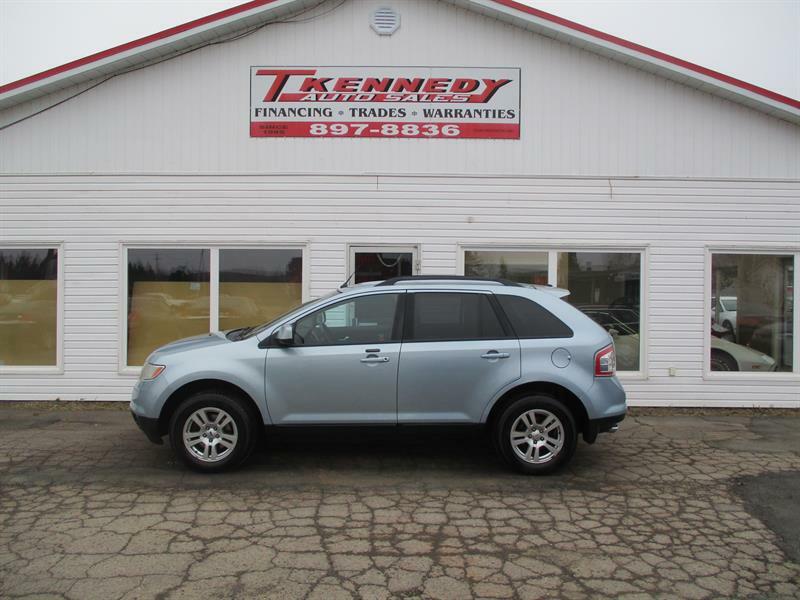 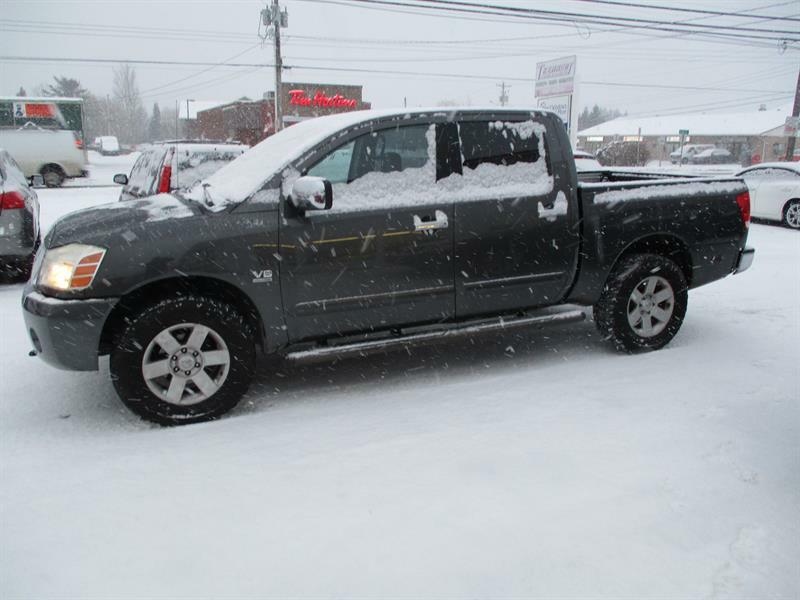 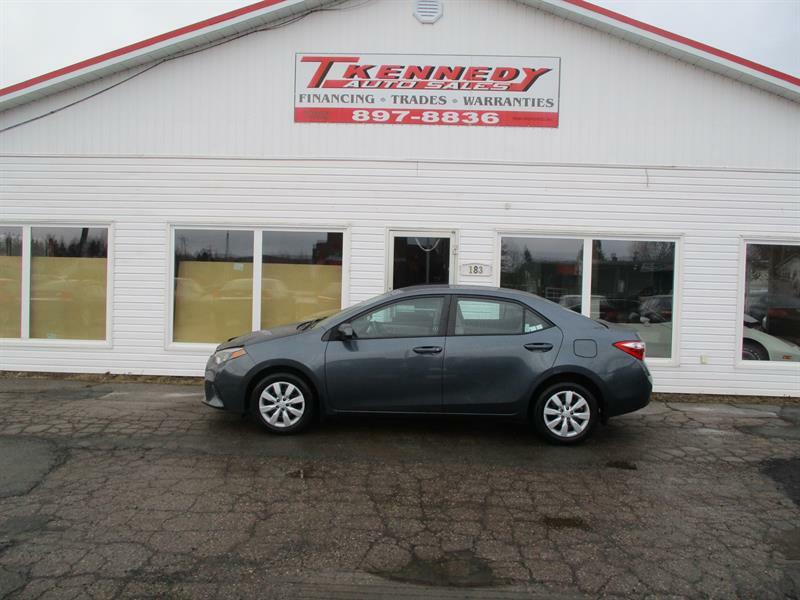 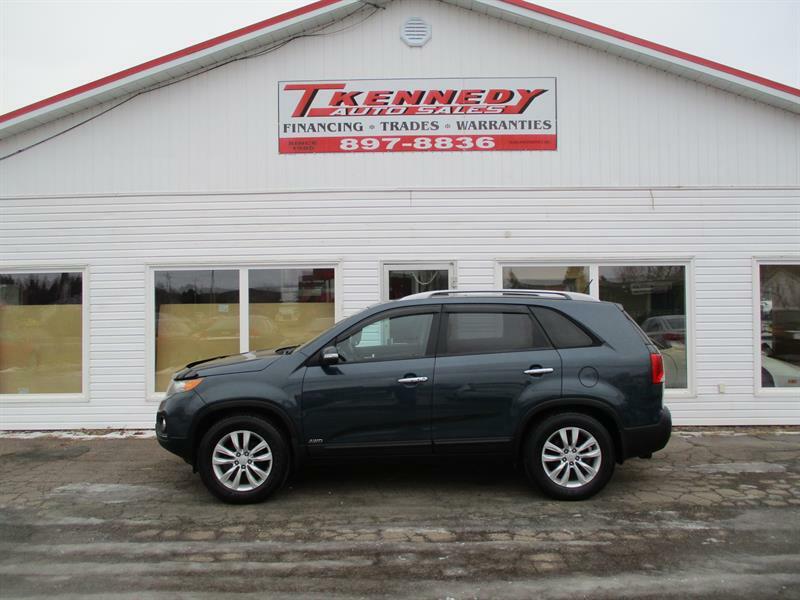 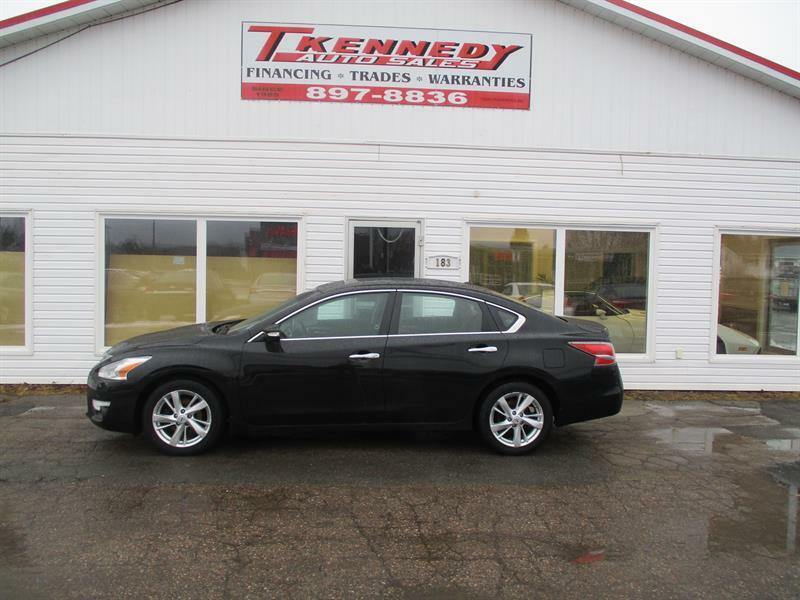 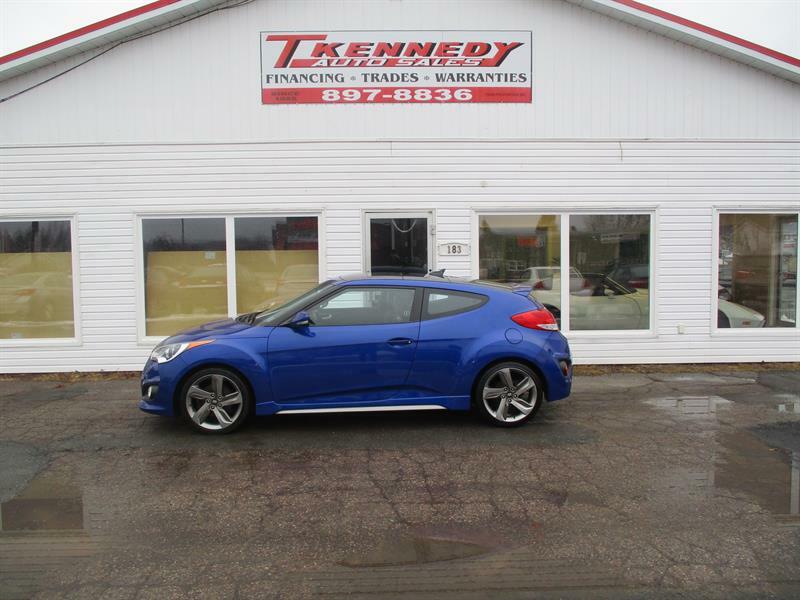 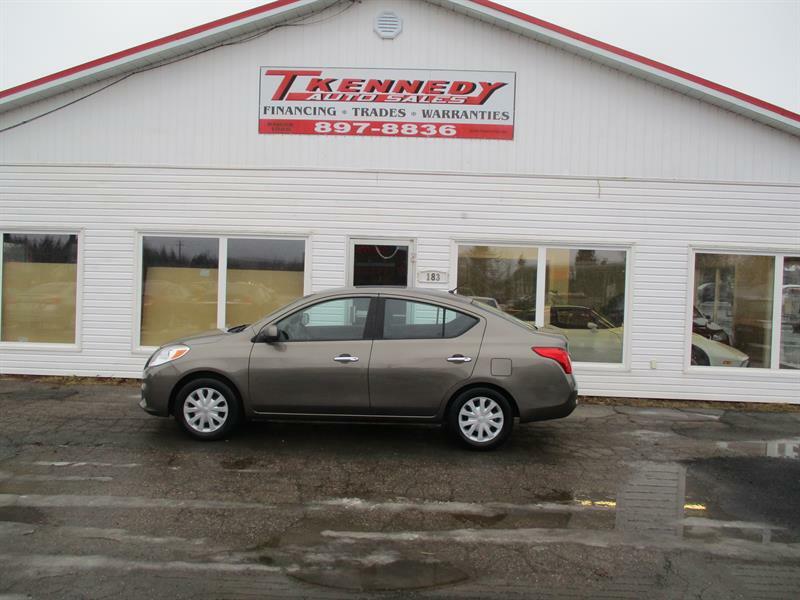 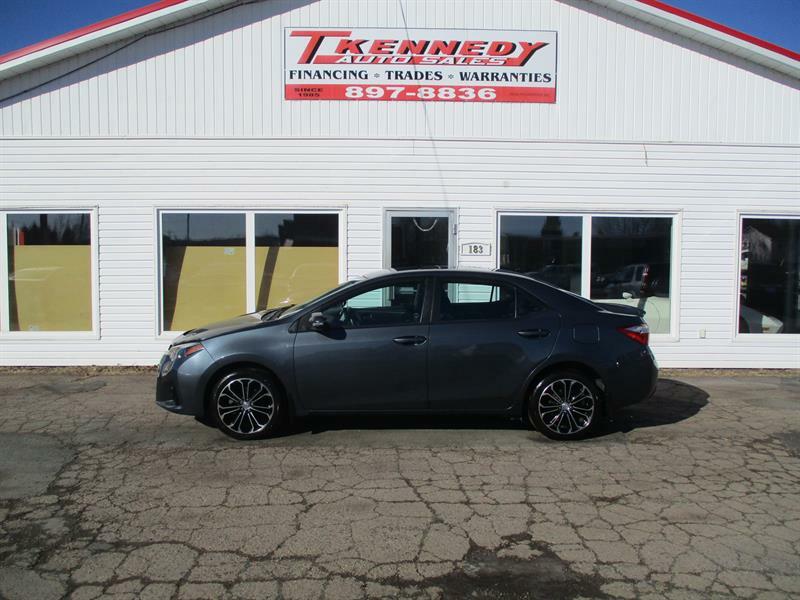 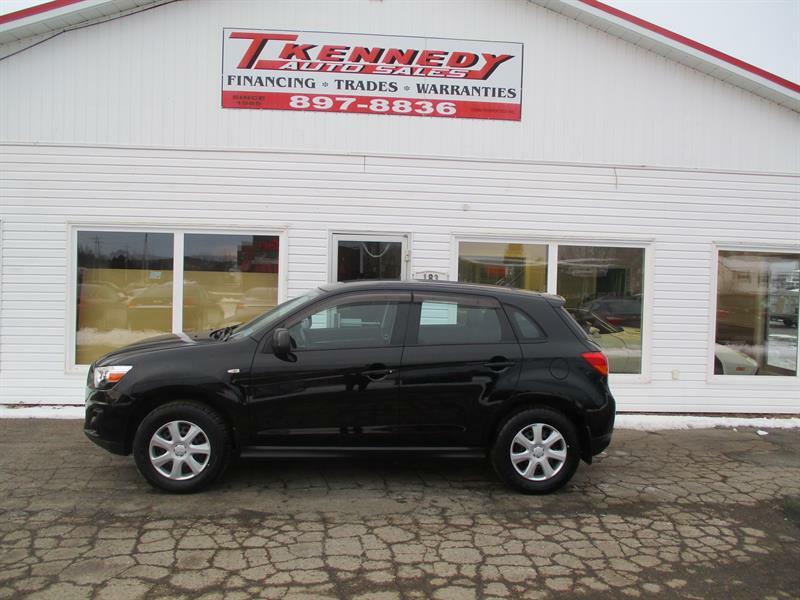 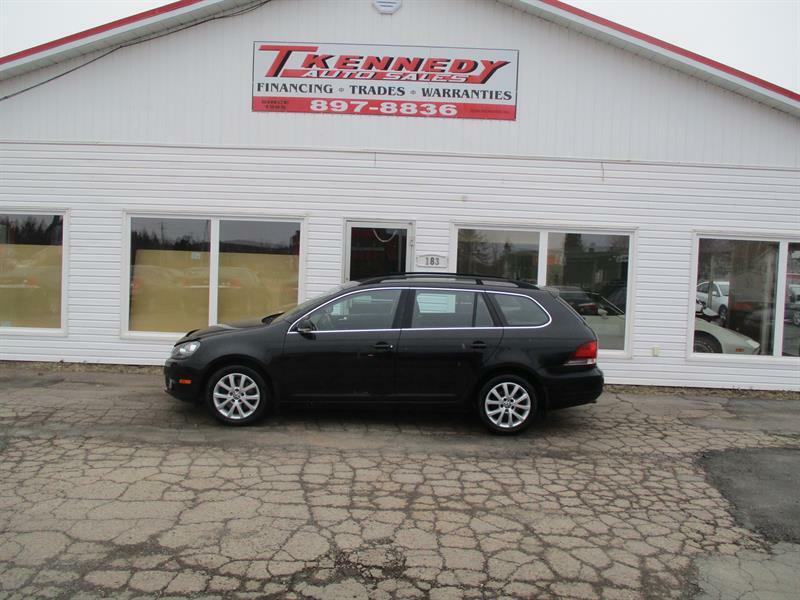 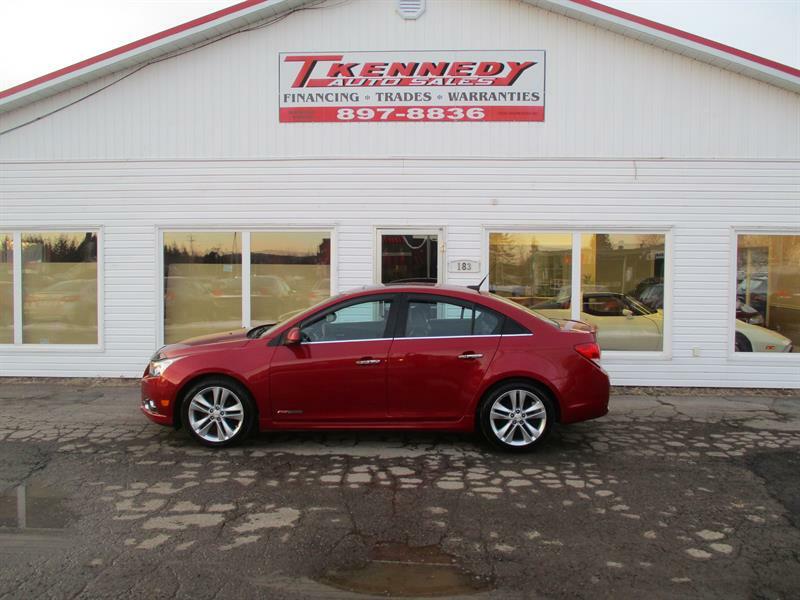 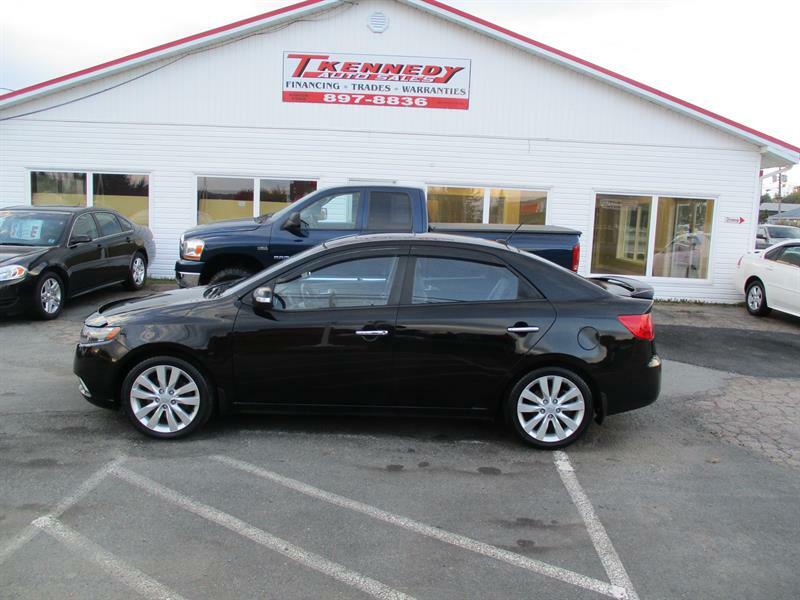 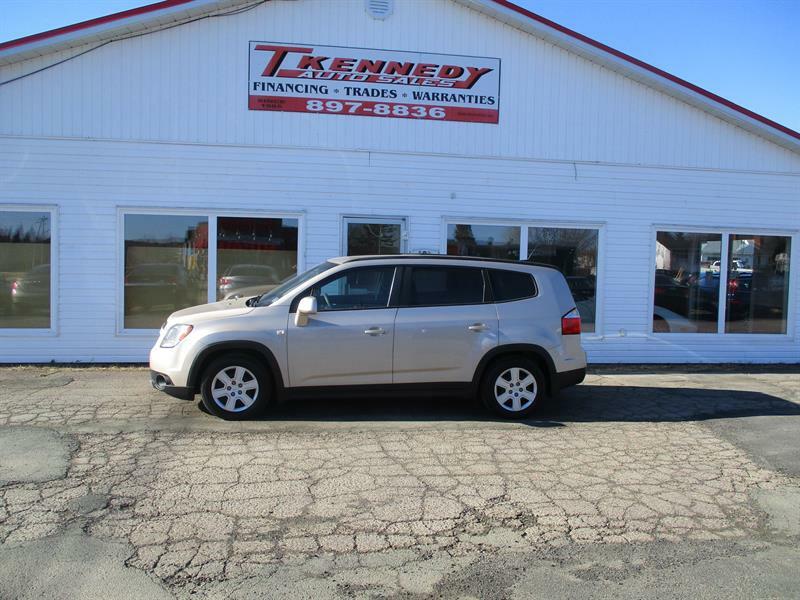 T. Kennedy Auto Sales is centrally located in Bible Hill, NS. 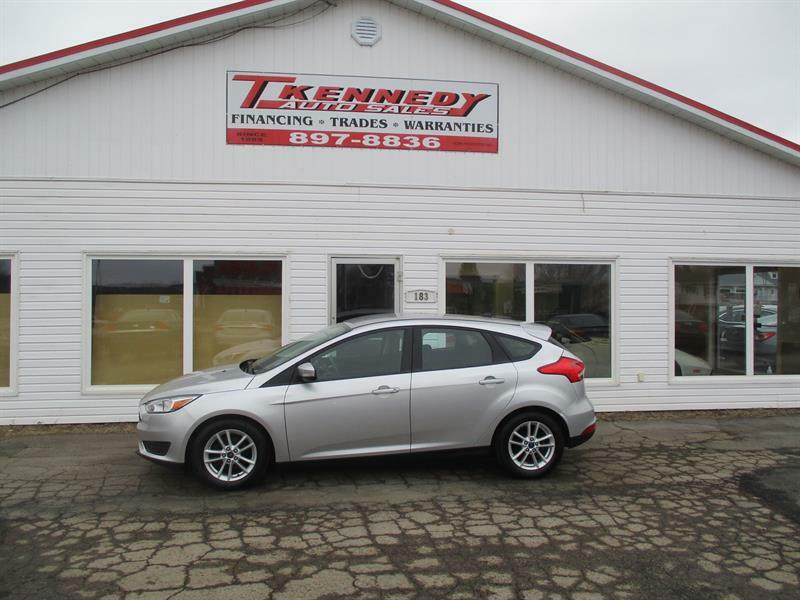 Drop in today and talk to Tom about your car, truck, van or SUV needs.